3 Lots available for sale (two are side by side). These properties are great for investment purposes! Located in Williams, Arizona less than 2 hours from Flagstaff. 3529 W Ridge View Dr., Williams, AZ 86046 (This is a corner lot and is 2.06 acres). 3587 W Ridge View Dr., Williams, AZ 86046 (2.27 acres in size and adjacent to the corner lot). 3584 W Ridge View Dr., Williams, (This lot is across the street from 3587 and 2.06 acres). The elevation is 5,300 feet so it has great weather. The estimated tax per lot is about $55. See location on MAP. 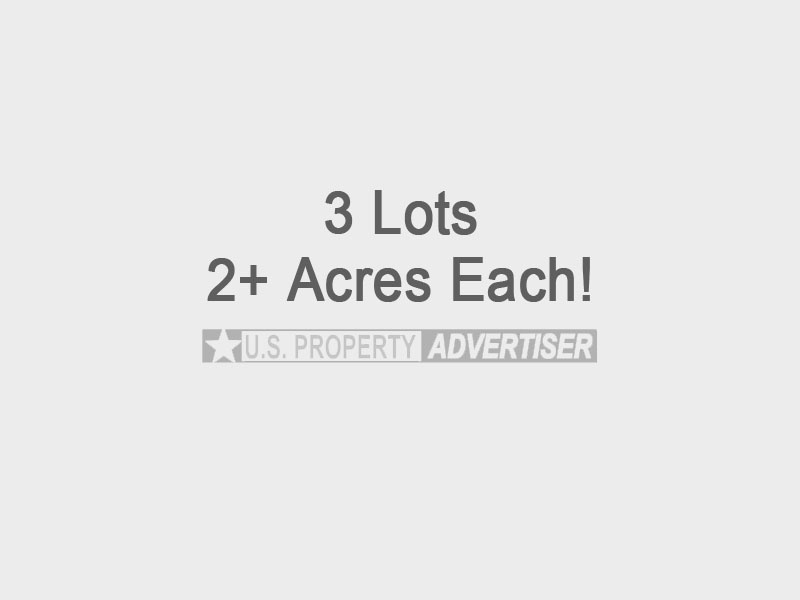 The price for all three lots is $12,000 or $5,000 per lot individually. Street : W Ridge View Dr.